Troop 8 has over 50 Scouts and over 40 registered adult leaders. We believe that Scouting and Troop 8 will provide an exciting and challenging environment for your son. In addition to learning new skills and applying them in an outdoor environment, your son will have the opportunity to experience various leadership roles as well as participation in his Patrol. We encourage each Scout to meet the significant challenges that lead to growth in moral strength and character. As the Scout works his way from Tenderfoot through the ranks to Eagle, the requirements he must successfully complete will help him develop physical, mental, and emotional fitness. Since 1989 when we were first chartered, over 183 of our Scouts have reached the Eagle rank. Decisions about the operation of our troop are made by the Troop Leader Council, comprised of Scouts and our Scoutmaster, Louis Cox. 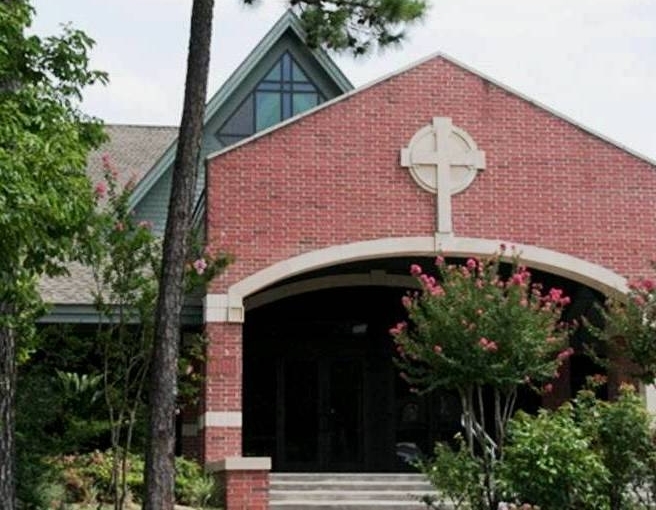 Our troop meetings are held at Strawbridge United Methodist Church at 5629 Kingwood Drive from 7:30pm to 8:45pm on each Monday of the month (except Mondays’ following a camping trip). When you arrive, please approach one of the Scout leaders or adult leaders so that we can include your son in the evening activities, and meet with you to discuss our Troop operations and procedures. We are very active with monthly outings and camp outs. Activities include canoeing, sailing, water skiing, rock climbing, spelunking, backpacking, and shooting sports. Troop 8 attends a week of summer camp and a three-day winter camp every year. Older Scouts have the opportunity to participate in high adventure camps such as Philmont, Sea Base and Northern Tier Canoe Base.